The multi – function design enables the machine to reach the requirement of welding for high quality. Welding current, arc-start current, base current, welding current, rising time, down – slope time, crater current, post - flow time are all adjustable according the operational requirement, (Model 200P only has the functions of post – flow and down slope time adjustment). With several adjustment of the pulse. Pulse current rising and falling speed are adjustable. Able to weld delicate welding seams. Using water – cooling torch, having high duty – cycle, very suitable for the mass manufacturing of the production lines (Except of TIG 200P.). 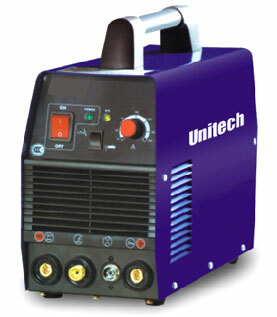 with the function of TIG and MMA, capable to weld stainless steel, carbon steel, copper and other metal. 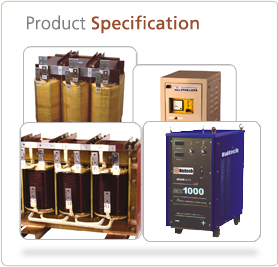 Having the function of auto protection against over voltage and over current. 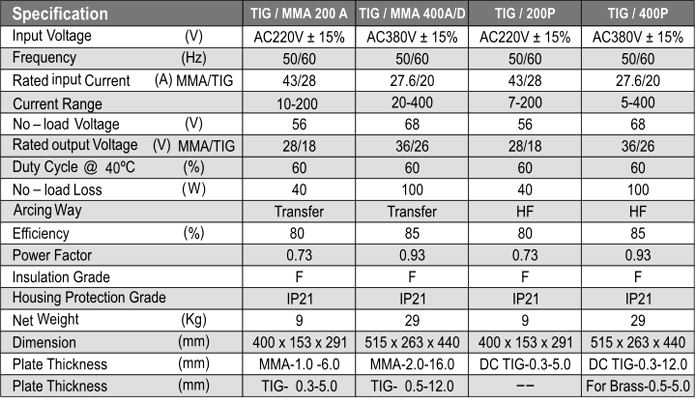 Inverter technology based TIG & MMA function. Easy to start the arc, with stable welding current, fast response ,noiseless & minimal spatter and little magnetic bias to make welding seam smooth. Reliable and energy – saving. Convenient to take around with small dimension and weight. Highly reliable, energy saving & compact ,light weight faciliate easy maneuver. Recommended for the welding of stainless steel, carbon steel. Copper etc.